A big picture of the current situation of circular economy in the textile branch was formed at a seminar by Telaketju in Espoo in September. 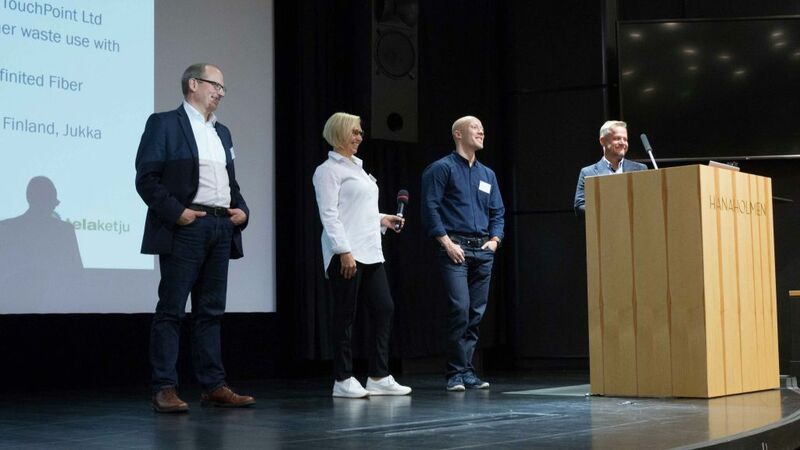 Results of international and Finnish research projects were presented at the seminar as well as the work of some companies in the Telaketju network. 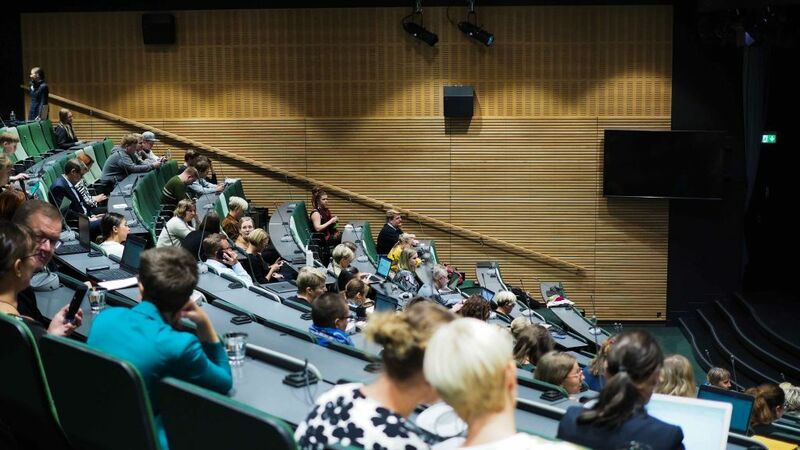 The speakers in the event included Ali Harlin (VTT), Sigrid Barnekow (Mistra Future Fashion), Outi Luukko (TouchPoint), Jukka Pesola (Pure Waste Textiles) and member of the European Parliament Sirpa Pietikäinen among others. 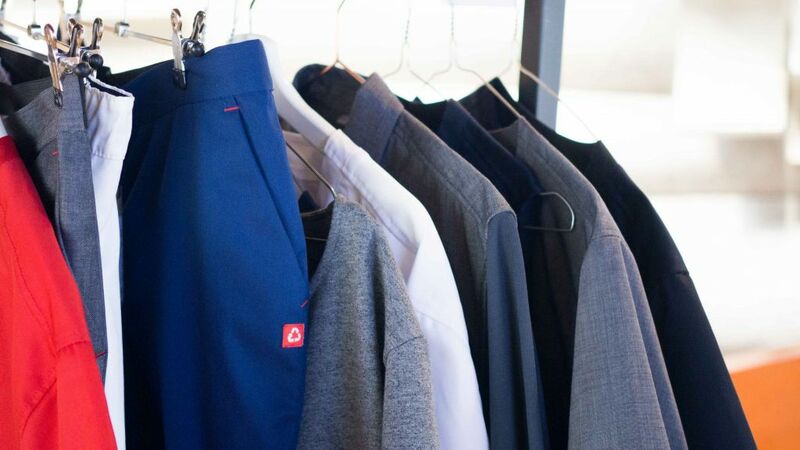 The seminar proved that advancing a circular economy of textiles is an international challenge. 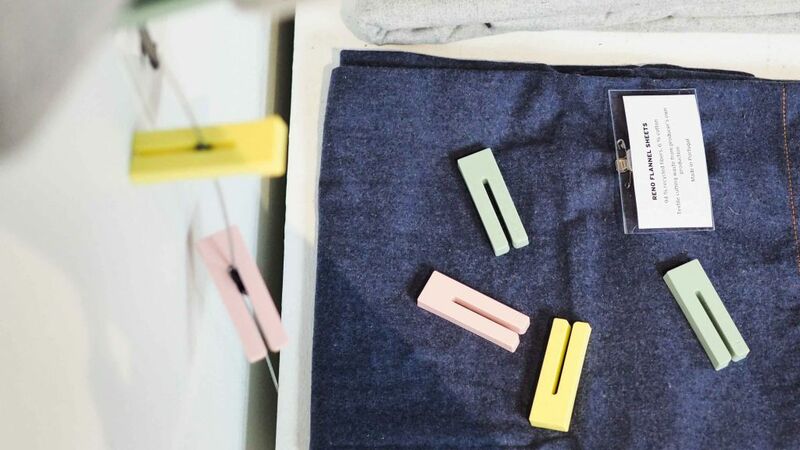 In the UK, for example, WRAP has researched fibre recycling, while an automated textile sorting machine has been piloted in the Swedish project SIPTex. 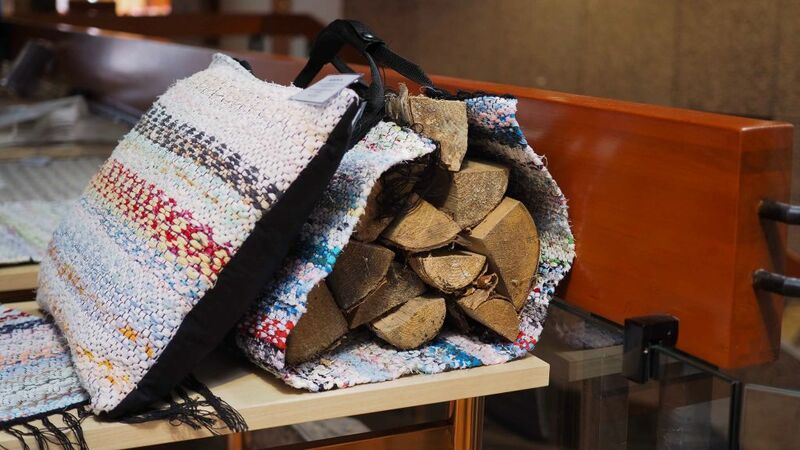 Collecting end-of-life textiles from consumers has been researched within the Telaketju project as well as textile waste as a raw material, to name a couple of examples. Several experiments have also been conducted. 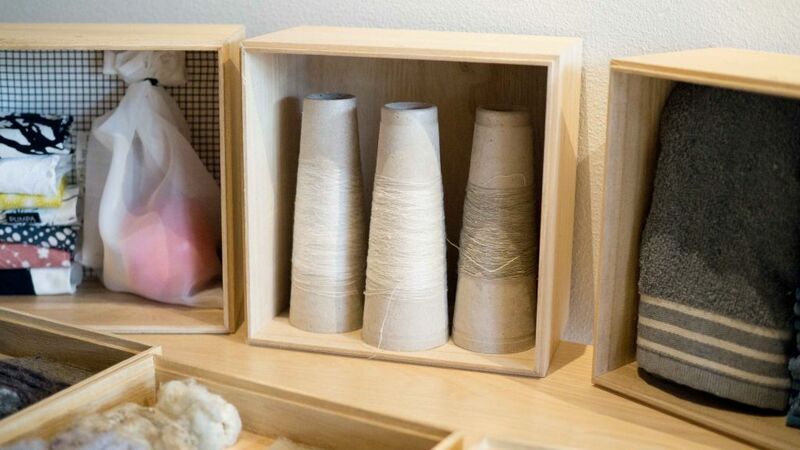 The research, experiment and pilot project results from the Telaketju project make it easier to achieve a circular economy of textiles and help to construct a whole new field of industry in Finland. 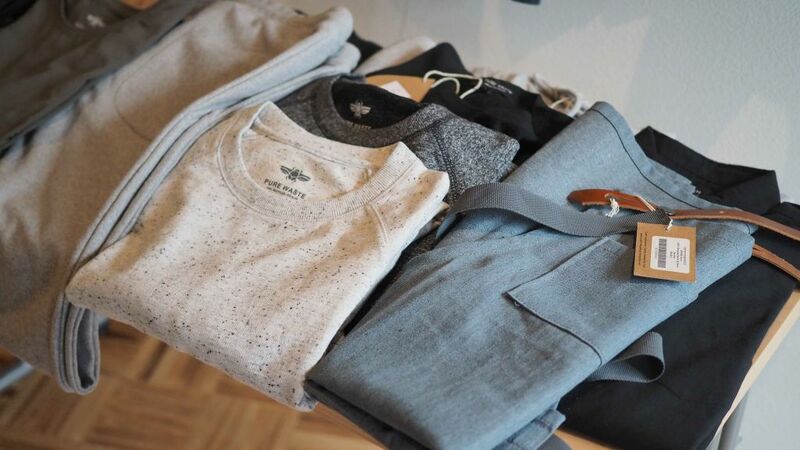 Preparations for establishing a refinery plant for end-of-life textiles in Finland have been started with support from the Ministry of Economic Affairs and Employment. The Telaketju project will reach its end in January 2019, but there is still plenty of work to be done. 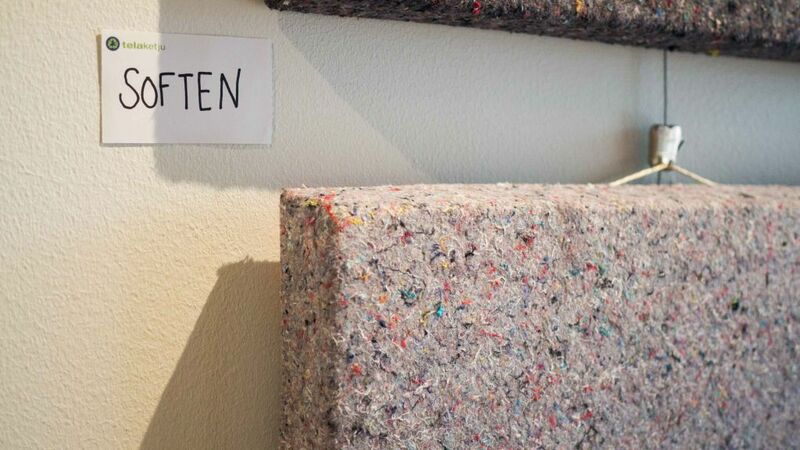 During the project’s time, EU has included in its waste legislation an obligation to arrange separate collection for textile waste before end of 2025, which also adds to the importance of working to advance the reuse of end-of-life textiles. 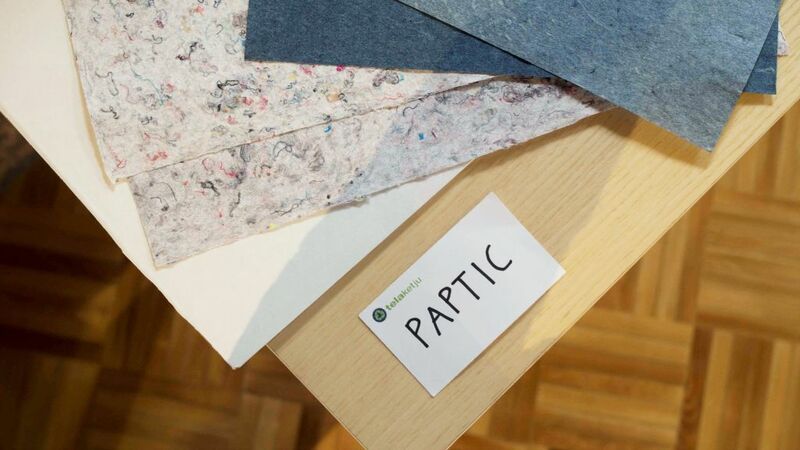 The companies are interested and willing to continue the work as well, and the research and education organisations from the Telaketju network are currently, in collaboration with the companies, forming a new project to advance the circular economy of textiles. 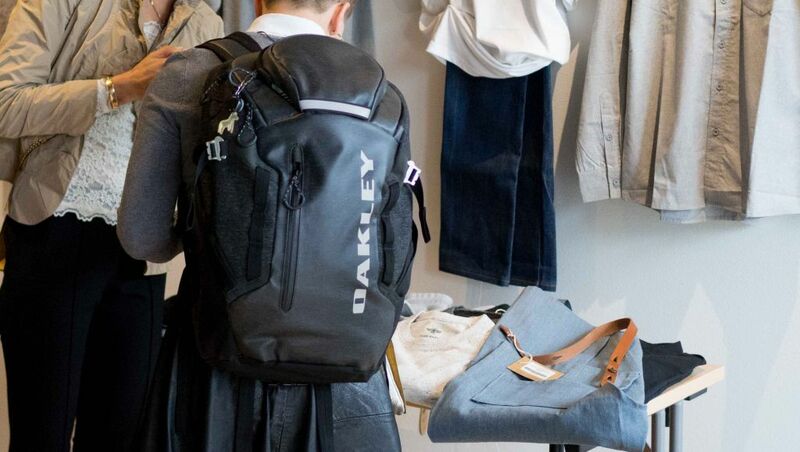 The textile ecosystem needs more large operators and industry from different sectors to join the action in order to make textile recycling work. The preparations for the new project were kicked off at a networking seminar in April 2018. 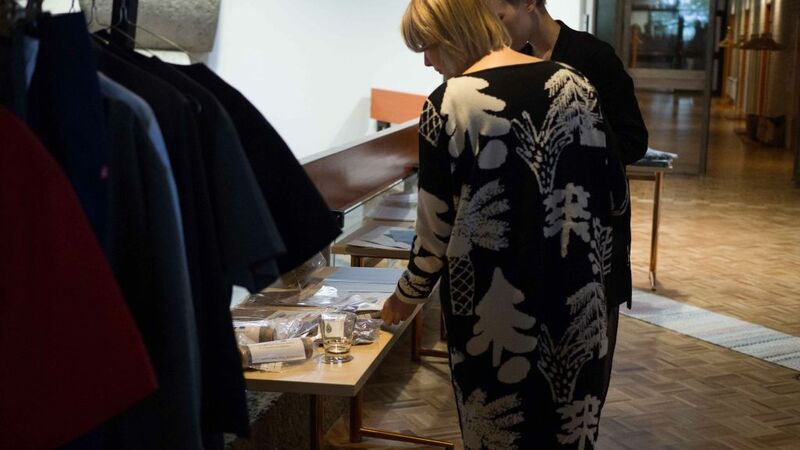 The work has continued in regional events in Turku, Tampere, Lahti and Helsinki during September; the events have gathered together dozens of companies and actors working with textiles, eager to join the new project. The negotiations will be deepened during the autumn, and discussions with the funders have already been started. Ville Hinkka, VTT, How to produce recycled textile raw material at reasonable price?